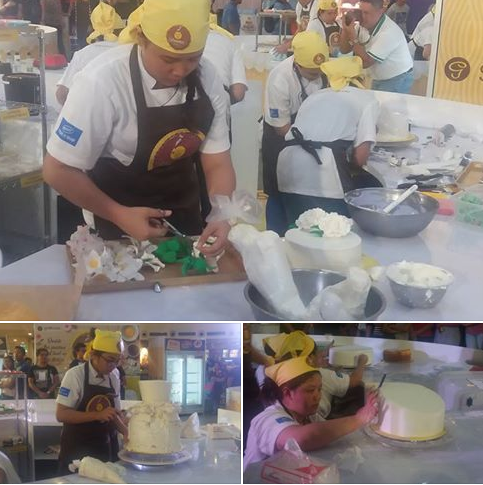 St. Anne College of Lucena bagged the championship at the recently concluded 11th Intercollegiate Cake Decorating Challenge. 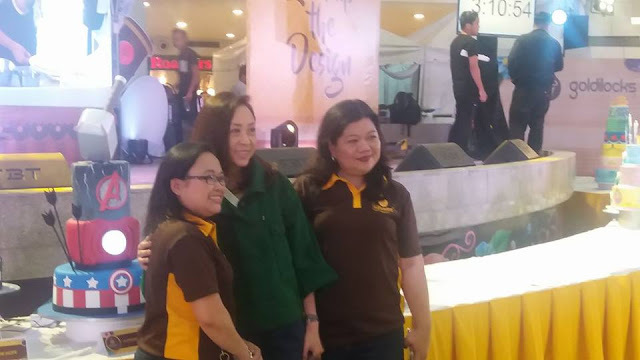 For the second time around, their team was declared the overall winner and was awarded a baking showcase worth P 250,000 during the culminating activity at Trinoma yesterday. 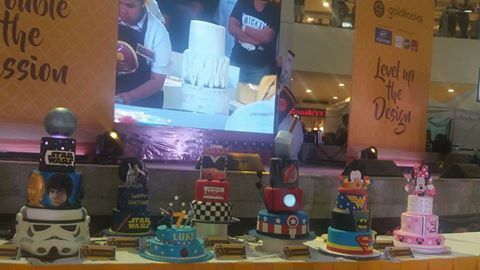 St. Anne College of Lucena won in the Top Travel Cake and Top Festive Cake categories and received P 20,000 corresponding category prizes. 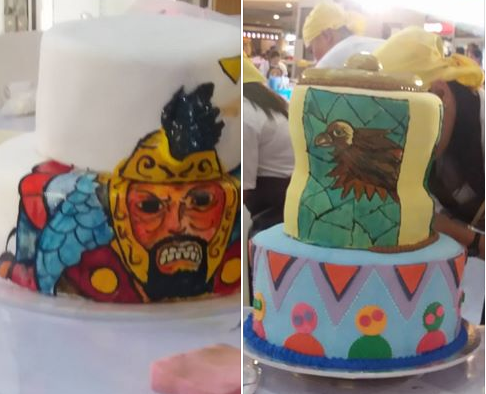 Western Institute of Technology Iloilo outdid the other teams in The Wedding Cake category, winning for themselves P 20,000 cash prize. This year's ICDC theme has been set to fusion. 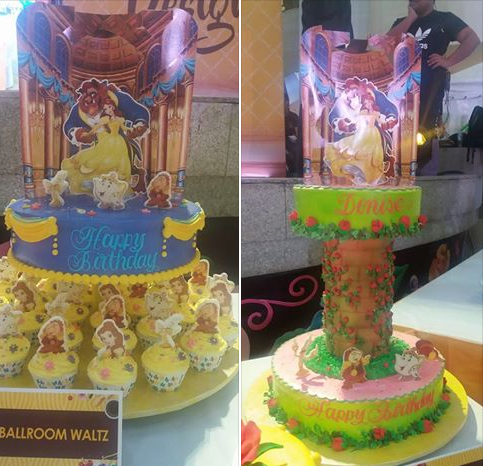 "We want to highlight the fact that the intricate and highly expressive art of cake decoration can also be a platform for one's passion and individual expression, much like any other form of art," Goldilocks Marketing Director Cherry Caluya pointed out. The ten qualifying teams from Western Institute of Technology Iloilo, West Visayas State University, St. Anne College of Lucena, Technological University of the Philippines, Asian College - Quezon City, Pangasinan State University, Lyceum University - Laguna, Calayan Educational Foundation Inc., University of Cebu and Gabriel Taborin College of Davao integrated the art of fashion, painting and sculpture into their cake creations. 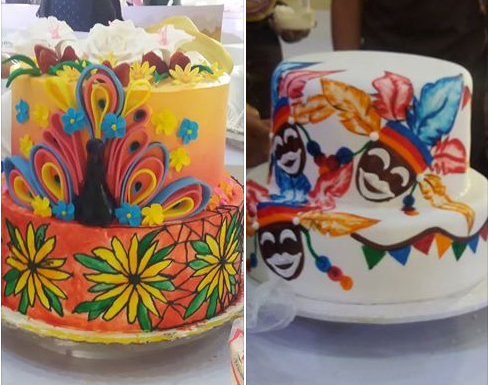 Prior to the 11th Intercollegiate Cake Decorating Challenge, the qualifying teams for this year attended workshops hosted by experts in the fields of fashion design, sculpture and the visual arts. 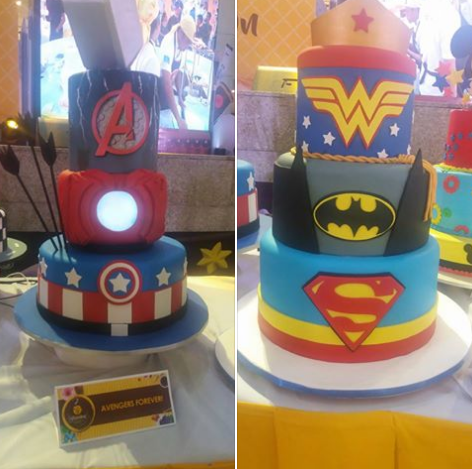 "We made sure to equip our competing cake decorators with different perspectives involving different fields of creativity," Caluya further emphasized. 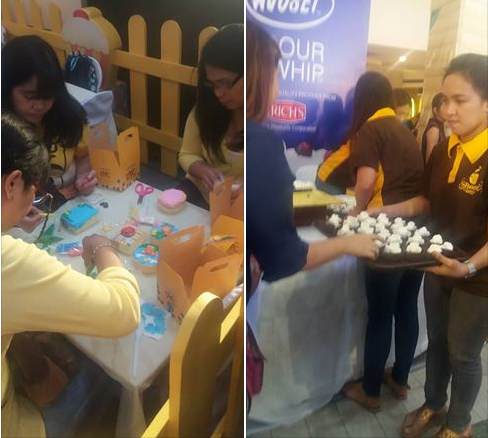 Guests were also treated to a range of activities such as a DYC (Decorate Your Cake) area for children), a Cake Decorating Workshop plus a display of past ICDC entries and Goldilocks Premium Decorated Cakes. Awww.. kudos to St. Anne for bagging such a victorious win. Do you have photos of the winning cakes and designs? I kept refreshing your page, and not one image was displayed. Congrats to St. Anne. This win is really special plus they have cash prizes too. Congratulations to the winners. I wish, I can see photos of the winning cakes.